After Ryan Dunn's death on a car crash yesterday morning, it is still unknown whether alcohol can be pointed out as the culprit. Following Ryan Dunn’s death in a car crash yesterday morning, the Chester County Coroner is conducting an autopsy to determine if alcohol played any role in the Jackass star’s horrid accident. The coroner will also examine Ryan Dunn’s unidentified passenger for a post mortem. 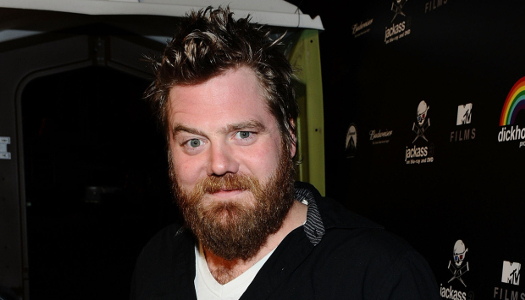 Ryan Dunn’s friends claim that the Jackass star had six drinks before driving off a Pennsylvania highway. But so far, the toxicologists is not sending out any results yet. Just keep it posted here at All We Like for more updates.